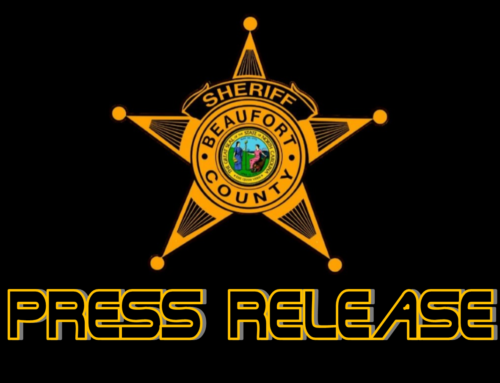 On Friday, February 15, 2019 at 5:47 am, Beaufort County Sheriff’s Communications received a 911 call about an animal attack on Indian Run Road in Pantego. Beaufort County EMS and Paramedics arrived to find 77 yr old Brenda Hamilton of Pantego suffering from severe injuries as a result of the attack. 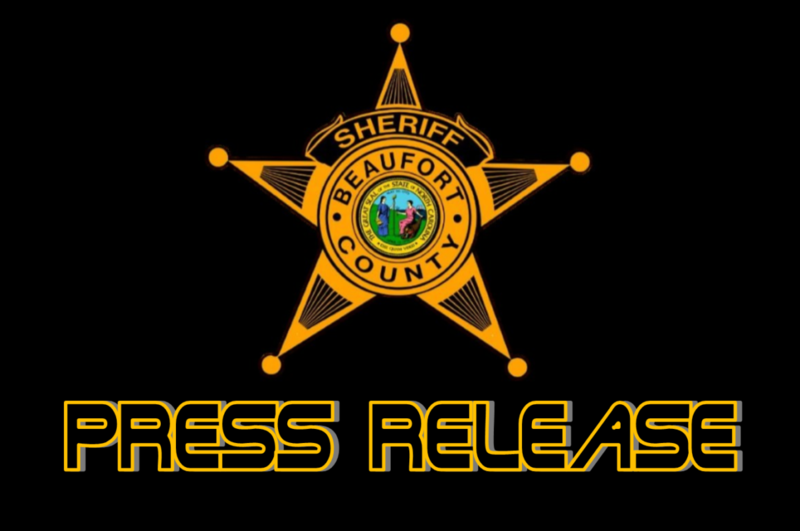 Beaufort County Sheriff’s Investigators along with North Carolina Wildlife Resources Commission Officers and Biologist responded to the scene to investigate what kind of animal attacked Hamilton. At this time preliminary DNA testing facilitated by NC Wildlife Biologist has eliminated any wild animals indigenous to the area. Beaufort County Sheriff’s Investigators are continuing to investigate to determine which, if any domestic K9s in the area may have attacked Hamilton. As of late evening yesterday (02/16/19), Mrs. Hamilton’s condition was listed as critical by Vidant Pitt Hospital. 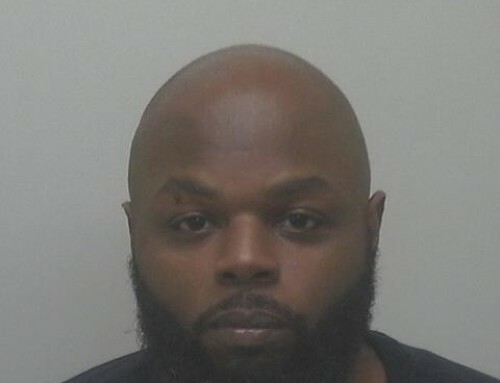 Man arrested after throwing cocaine from car as BCSO Deputies pursued him.